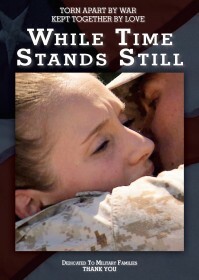 http://militaryfamilydocumentary.com/wp-content/uploads/2014/11/Banner-Center.jpg 0 0 MilFamDoc http://militaryfamilydocumentary.com/wp-content/uploads/2014/11/Banner-Center.jpg MilFamDoc2014-12-21 23:24:392015-03-16 12:46:31Buy DVD! Picked Up DVDs!! Happy Holidays!